Cosy hostel in the centre of Plovdiv. We are close to Central train station and close to south bus station. Parking for bicycles. 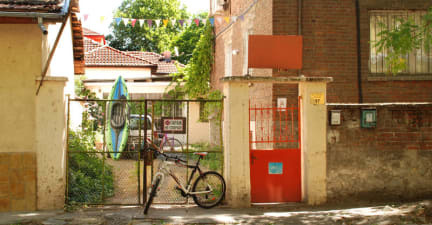 Hire bikes and kayaks at our Hostel. We are suggesting manifold sport & art activities. We have professional photo studio. 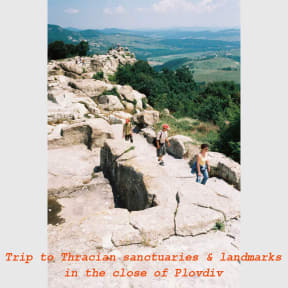 We are organizing trips to Thracian sanctuaries & landmarks in the close of Plovdiv. Quiet clean place, no traffic noise and friendly staff. Here you can try traditional Bulgarian snacks. For a five night stay, the guest is entitled to a free photo shoot in studio. The equipment is not luxurious. Some of the furniture (eg some beds) are 40 to 50 years old.